Sarah Bivens is playing for a life of healing and longevity. 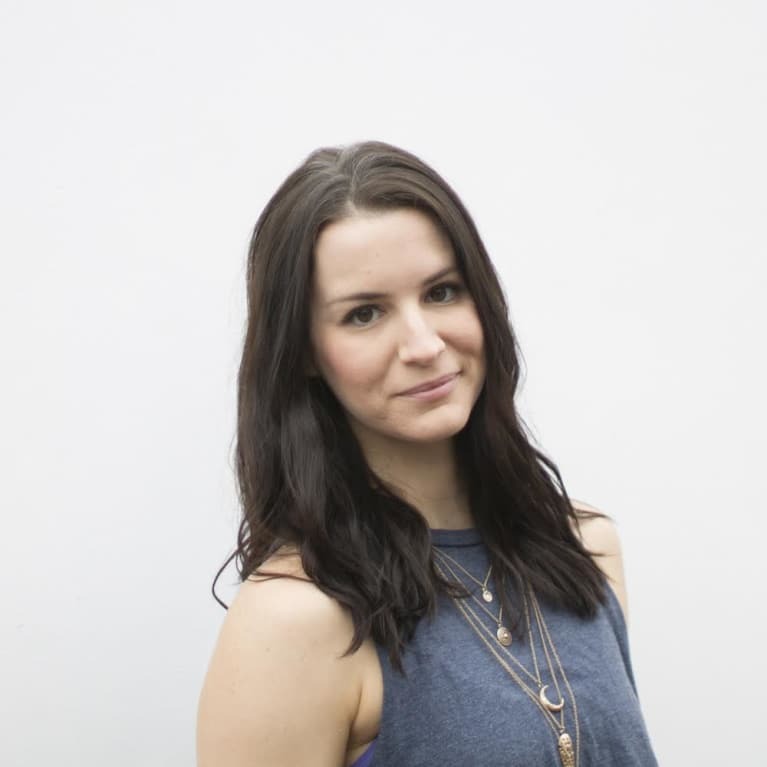 She is a lifestyle coach and personal trainer, intentional with awakening her clients to becoming their most authentic and powerful selves through focusing on on their Fitness, Lifestyle and Consciousness. Having experienced bouts of clinical depression, disempowering relationships and body image challenges in the past, Sarah understands the journey of personal healing and seeks to use her lessons to inspire others. She believes that everyone can create the life of his/her choosing and be joyous in the face of life’s circumstances. In her blog Back to Complete, Sarah covers topics ranging from health and fitness to conscious self-love. You can also connect with Sarah on Instagram and Twitter.